Welcome to the online home of Boiler Doctor, based in Glasgow with over 35 years’ experience in servicing, repairing, cleaning and maintaining all types of boilers from condensing boilers to combination boilers. 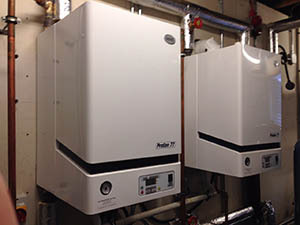 We are the Scottish Sales & Service Agents for MHG Heating Ltd and are specialists on the full range of MHG Procon Boilers and Pressure Manager Pressurisation Units. We can commission, service & maintain most manufacturer’s equipment, ensuring that whatever the problem – We will be able to deal with it. Don’t hesitate to get in touch today. We operate in all areas of Scotland.